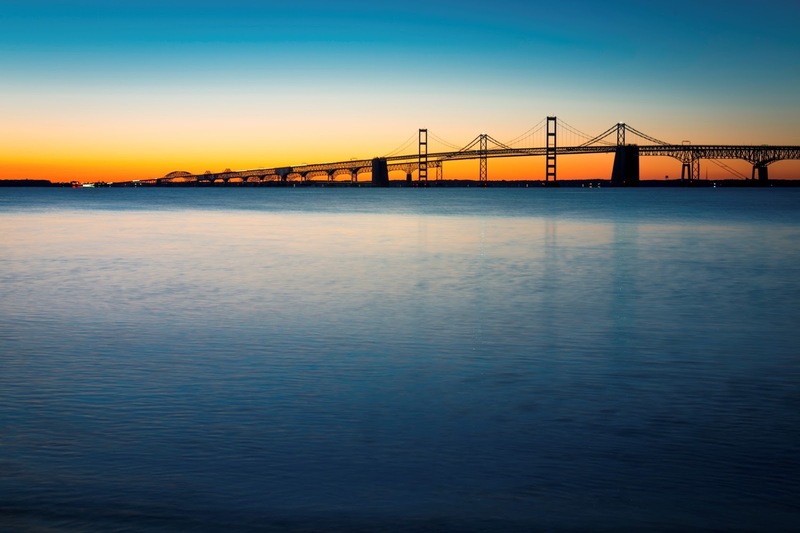 The first European to sight Chesapeake Bay was famed adventurer Giovanni da Verrazzano in 1524. Over the next few decades, Spanish sailors and missionaries made journeys into the Bay region. Permanent settlement by English colonists occurred after Captain John Smith’s mapping expeditions in 1607. Smith’s maps detailed the serrated coastline of the Bay created by the numerous tributary rivers, and this jagged outline is still beautiful to behold when carved into a Chesapeake Bay Wood Chart. Cavaliers fleeing Cromwell’s reign of terror were the first sizable population to settle the region. Among others, they helped establish the important tobacco plantations ringing the area. 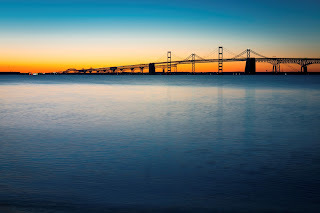 While the Bay experienced its share of turmoil during the Revolutionary War, the War of 1812 brought considerable strife when British forces raided coastal communities and burned neighboring Washington, D.C. Fishing grew in importance during the 19th century, but overfishing and agricultural pollutants hit oyster harvesting especially hard later on. With greater affluence throughout the world, tourism has grown to take advantage of the mild climate and waters with remarkably low salinity due to the adjacent rivers. Knowing the kind of understanding we have in it and experiencing the right manner would help us with a lot niagara falls day trip from new york city can always be experienced and that has to be with the most reasonable outcome which is being followed in a helpful way to us..